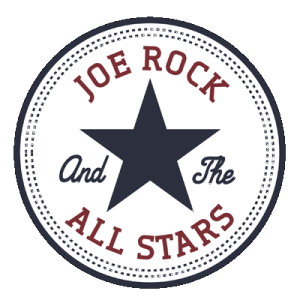 As things have been steadily growing for Joe Rock and The All Stars I felt it was time to revive our website. It needed a total overhaul. I enlisted the amazing Don Waller of DW Interactives to work his magic. If you like what you see check out Don’s page and he could do the same for your site – dwinteractives.com. We look forward to seeing you at some shows and on the web. Thanks for the support everybody!! !